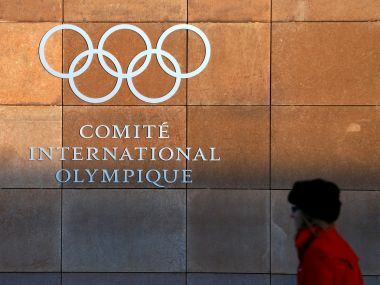 The International Olympic Committee has apologised after IOC member Adam Pengilly was sent home following an incident involving a security officer at the Pyeongchang Olympics. If handled efficiently, and with an iron hand, Khelo India can be the game changer that Indian sport has been looking for. 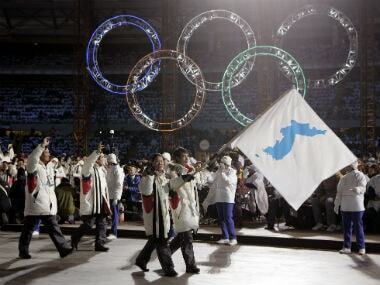 The Winter Olympics, which will take place just 80 kilometres (50 miles) south of the Demilitarized Zone that divides North and South Koreas, have triggered a rapid rapprochement on the peninsula. 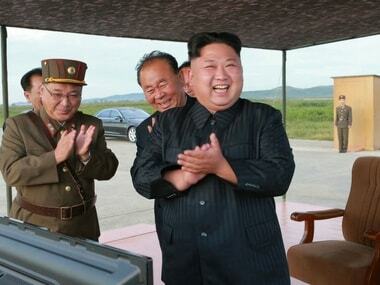 Ryom, who turned 19 last week, and Kim, 25, were among a group of North Korean athletes to arrive in this east coast port on a rare direct flight between the peninsula neighbours, who are still technically at war last week. As American sport reels from a horrifying sexual abuse scandal, athletes competing in this month's Pyeongchang Winter Olympics will have access to trauma units for the first time in Games history. 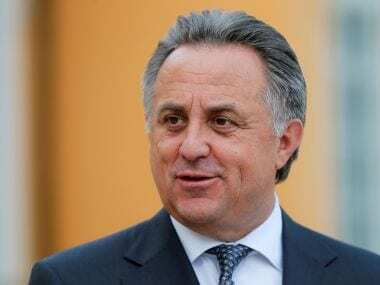 Around 200 "clean" Russians will take part in the upcoming Winter Games, even though their country is suspended, the deputy prime minister responsible for sport, Vitaly Mutko, said on Saturday. McKayla Maroney told of the "scars" left by alleged sexual abuse by the former national team doctor Larry Nassar, as a report claimed officials at an American university long knew he was suspected of misconduct. 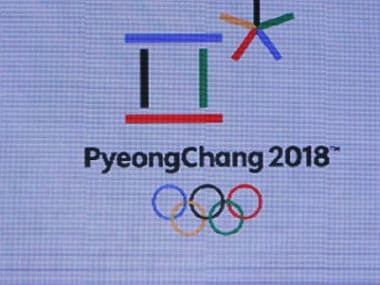 The two Koreas will field a combined women’s ice hockey team and march together under one flag at next month’s Winter Olympics in the South, Seoul said on Wednesday, after a new round of talks amid a thaw in cross-border ties.